At Curtiss Bryant Photography, our goal is to create images that will set you apart from the rest. Our senior portrait sessions are fun, exciting and different. No two sessions are the same, so your images will be unique. Our sessions are not the boring sessions you are used to... It is an experience. We offer a model for a day experience, so you will be treated like a model from the hair and makeup to the actual shoot. Bring several different outfits and we will choose the ones that work best with the look you are going for. If you want outdoors, we offer different locations around our area (Citrus County) as well as the option to go to a location outside our area. So if you want to use the streets of Ybor for a more urban feel or if you would like to use the white beaches of Clearwater, we are able to do that for you. An exclusive offering from our studio is the ability to travel anywhere in the country. At no other studio do you have the option to go to New York's Times Square, one of Nevada's redrock National Parks or any other location your desire. Also unique to our studio is that we do not charge you a travel fee to be able to do that. Simply choose our "Everything" session and we will go anywhere you would like for your session with NO additional travel fees. We have photographed seniors in NYC, Nashville, DC, Chicago, Las Vegas, Salt LAke City, Philadelphia, Denver and Atlanta. Please contact us if you would like additional information about our senior portrait offerings. 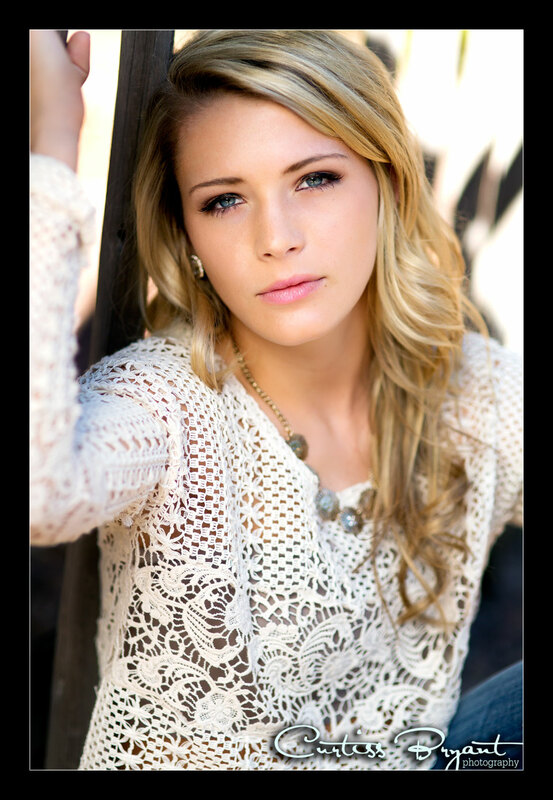 We will be in touch with you shortly to help you plan an awesome senior portrait experience.